This product is certified independantly in accordance with the rules of the Forest Stewardship Council (FSC) as being manufactured using responsible forest management. 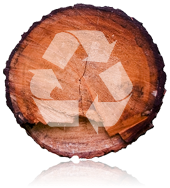 The Forest Stewardship Council is an independent, non-governmental, not for profit organisation created to promote the responsible management of the world’s forests. We now offer a fitting service in Romford Essex and surrounding areas. Free measuring service in the Essex area. 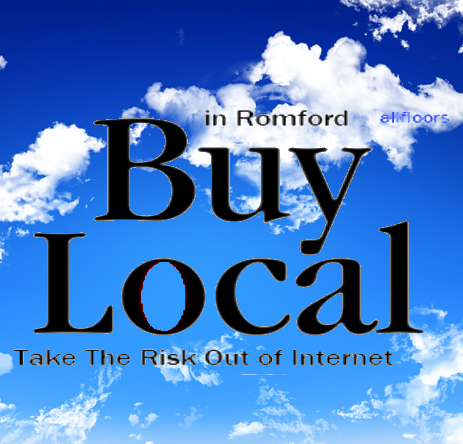 So why not buy locally and take the risk out of the internet.